Dozens of oilsands environmental impact studies are marred by inconsistent science that's rarely subjected to independent checks, says a university study. "It doesn't make any sense," says University of British Columbia biology professor Adam Ford, who published his findings in the journal Environmental Reviews. "You would have to go out of your way to make it this bad. It's just a symptom of the state of the industry and it's definitely a signal that we can do better." In 30 different assessments filed between 2004 and 2017, Ford found each study considered different factors in different ways. Few independently checked their conclusions. And those who did were notably less confident about the industry's ability to restore what it had disturbed. Ford says the inconsistent approach means the resulting tens of thousands of pages piled in the offices of the Alberta Energy Regulator reveal little about the overall health of one of the most heavily industrialized landscapes in Canada. Energy companies planning to build oilsands projects must file an environmental impact assessment. Such assessments generally take representative species and consider, based on expert opinion, how development would affect different aspects of their habitat. Ford found 35 different species were studied. Only one — moose — appeared in all 30 assessments. Only 10 appeared in more than half of them. Some assessments looked at species groups; some didn't. Some differed on their definition of wildlife habitat. "You would think that projects that are that close together, that are similar in nature, would have a more common set of shared species," he said. Moreover, the ways used to evaluate industrial impact were all different. Some 316 different mathematical models were used to measure habitat and they came up with different results from each other 82 per cent of the time. Only 33 of the models were independently verified by field data or separate statistical methods. Ford found the assessments that used verification were about twice as likely to project serious lingering environmental impacts. Since there's so much variation with so little checking, there's no way to tell which assessments are more accurate, Ford says. "Given the largely inconsistent approaches used to measure and rank 'habitat,' we have no basis with which to measure the performance, accuracy, or reliability of most habitat models used in oilsands (assessment)," the paper says. Land disturbed by the 30 projects covered nearly 9,000 square kilometres — roughly the size of the Greater Toronto Area. About half of it was considered high-quality habitat. 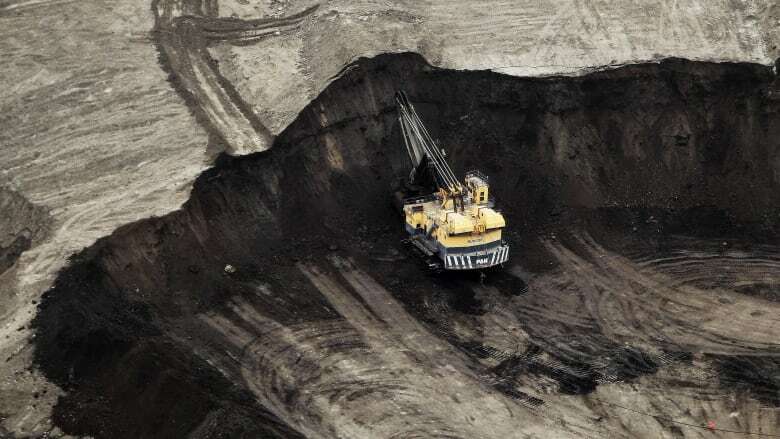 The paper also says that of the 1681 oilsands applications made to the regulator since December 2013, 91 per cent were approved and one per cent denied. "It is not clear if or how reporting negative impacts on wildlife in an (assessment) has any bearing on project approval," it concludes. The Alberta Energy Regulator declined to comment on the paper. Ford suggests standardized oilsands assessments would be faster, cheaper and more likely to produce a clear picture of what's happening in northern Alberta. "What are the species we need to know about? We have experts in Canada who spend their entire lives thinking about these species. Let's get them involved so we can create robust habitat models, so that we don't have to revisit everybody's individual opinion." Ford says the current approach has real consequences for real people. "There's people who live on this land (whose) culture and way of life is tied to those animals. And we're telling them we're pretty much making this up."